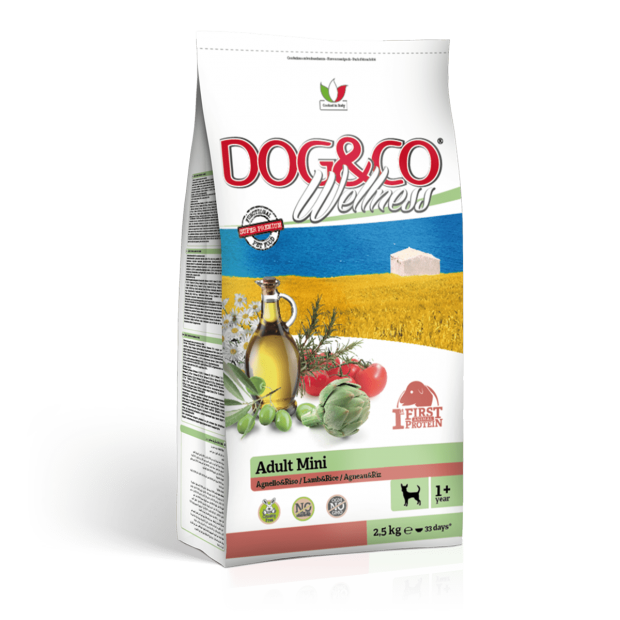 Wellness Cat&Co and Dog&Co is the new product line inspired by the Mediterranean tradition and holistic philosophy not tested on animals (Cruelty Free), created by Adragna for the nutritional needs of cats and dogs of all sizes and ages, with its origins in the passion and experience of the company and based on the highest scientific knowledge. The products, made without added artificial colouring or preservative, include high quality raw materials not genetically modified (GMO free), carefully selected and hyper digestible. 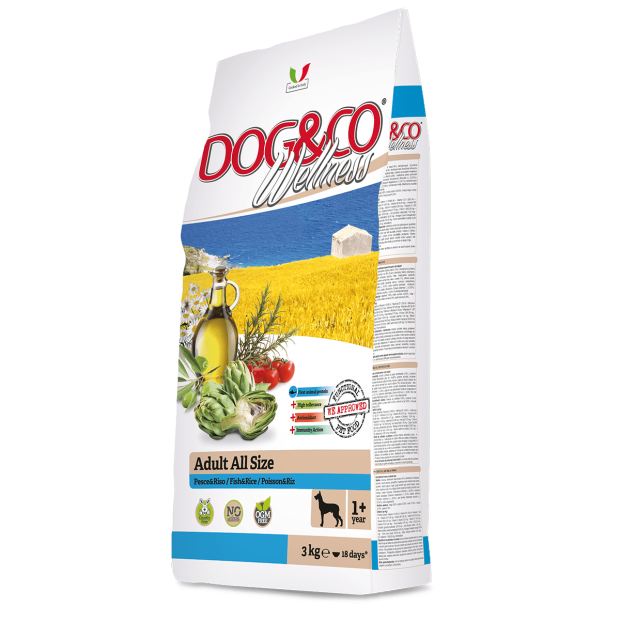  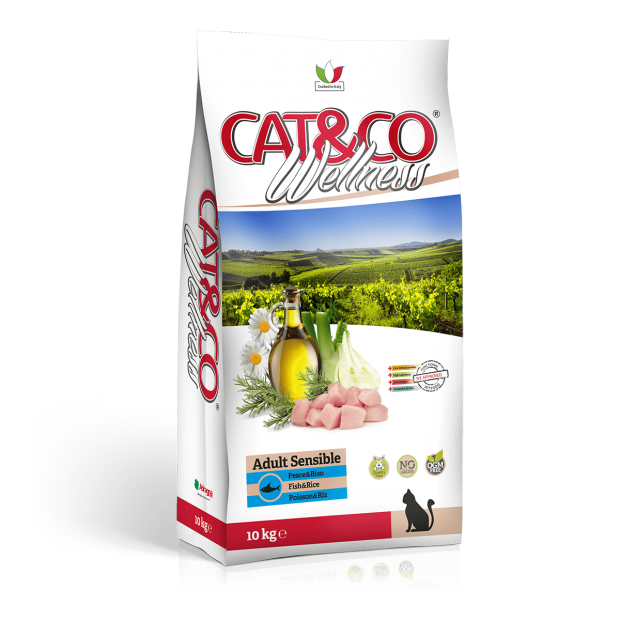 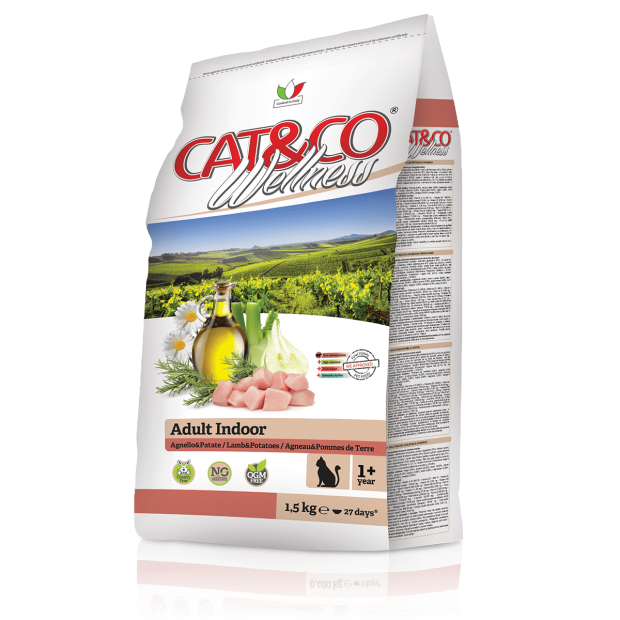 Wellness Cat&Co and Dog&Co satisfies the nutritional needs of dogs and cats and eases their physical stability thanks to “functional” ingredients (nutraceutics) containing beneficial substances with antioxidant properties and other substances with relaxing, digestive and choleretic effects. Using highly-digestible proteins with high biological value as the main animal protein source, helps combat food sensitivities, in addition to boost, together with the nutraceutics used, the health of the digestive system and maintain a good body shape.